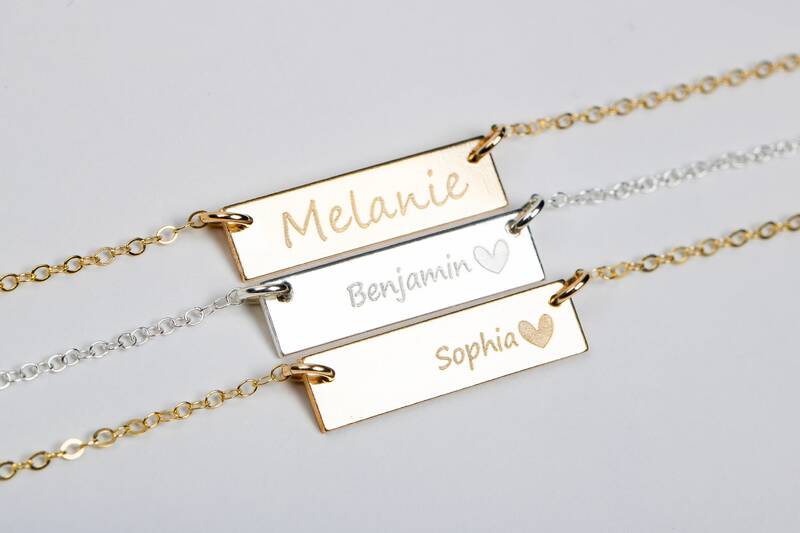 Personalize, customize, and design your own horizontal bar necklace! 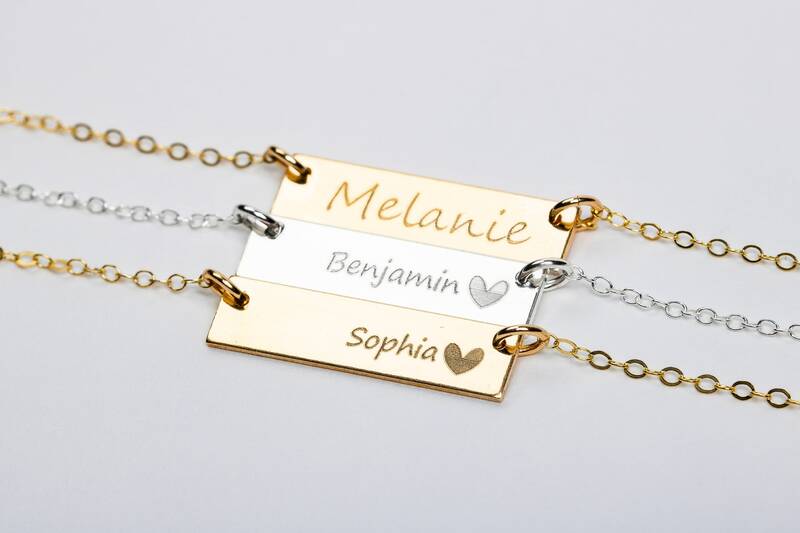 With nearly limitless design possibilities, you can create your own perfect necklace, exactly the way you want. Choose from letters, words, names, quotes, dates, symbols and more—let your imagination fly! 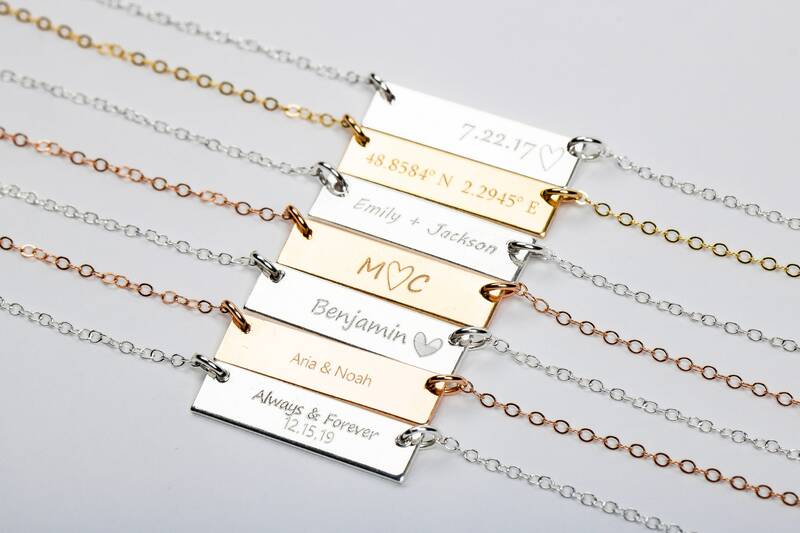 MGJ’s original Horizontal Bar Necklace can be made in solid 925 Sterling Silver, 14K Yellow Gold Fill, or 14K Rose Gold Fill. 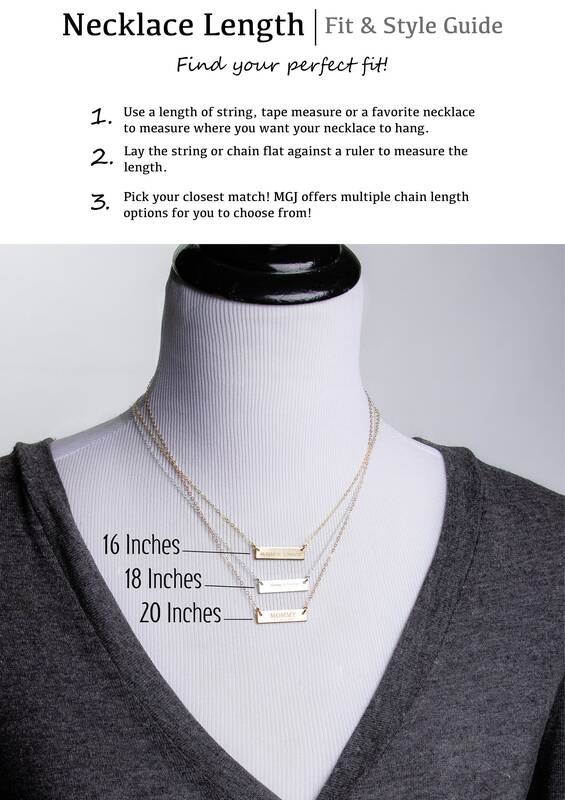 You can Choose the perfect necklace length that works for you. 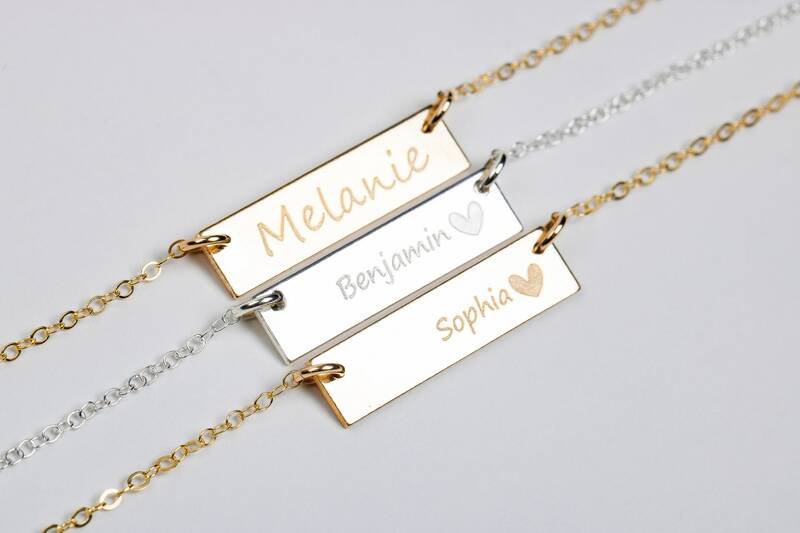 MGJ’s Horizontal Bar Necklaces are custom-designed and expertly deep-engraved for lasting quality. This means that your design will not wipe off or wear off with time. Chain Style: Oval Cable Chain. 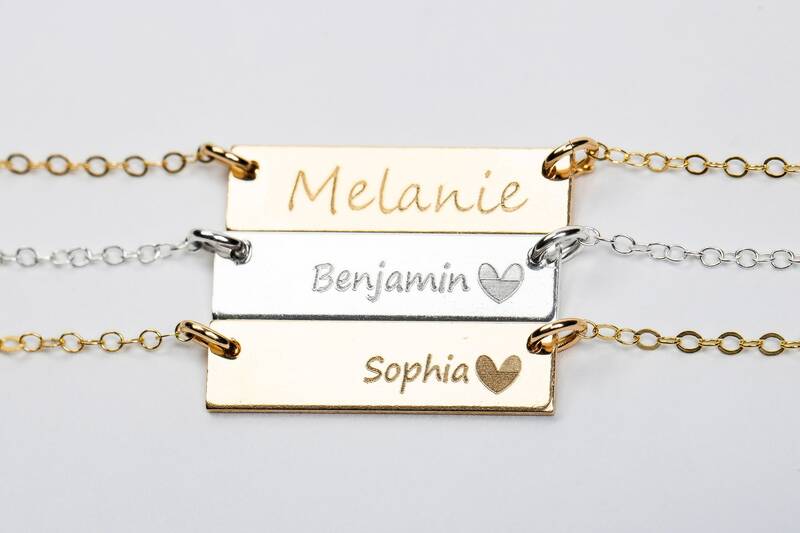 This sterling silver Cable Chain is a classic chain used in many designs and is one of the most common chain styles. Cable chains are formed by simply connecting single links perpendicularly. This Sterling Silver chain is additionally plated with fine silver to ensure a bright white color and to help protect against tarnish. - Rectangle Bar measures 25.4mm x 6.4mm ( 1 inch x 0.25 inch). 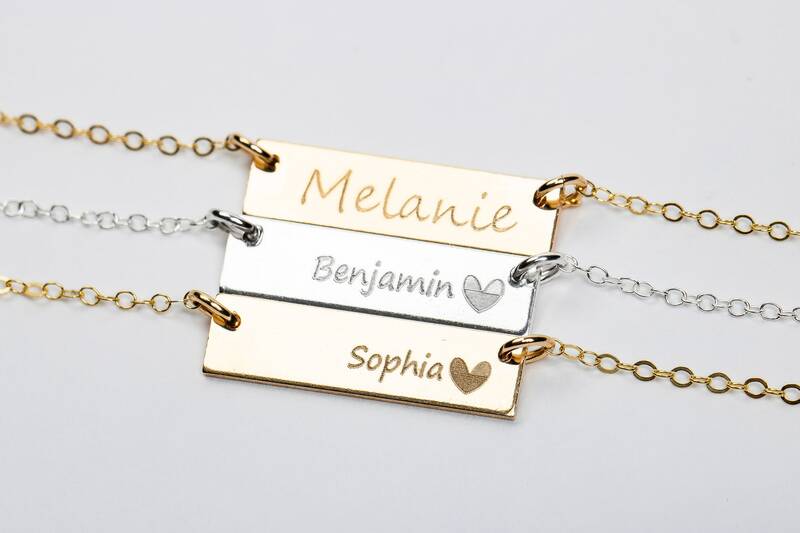 - Made from high-quality materials of 925 Sterling Silver, 14K Yellow Gold Fill, or 14K Rose Gold Fill. 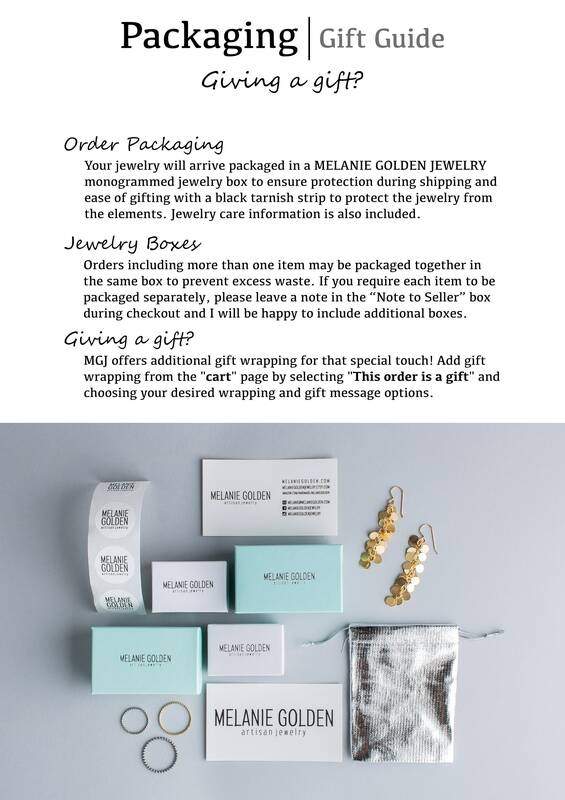 - Customizable chain length: 16 inches, 18 inches, or 20 inches long. - Chains are strong, thin, and minimal 1.4mm cable chains. Chain Length: Choose your chain length from the drop-down menu. You can choose from 16in, 18in, or 20in chain lengths. 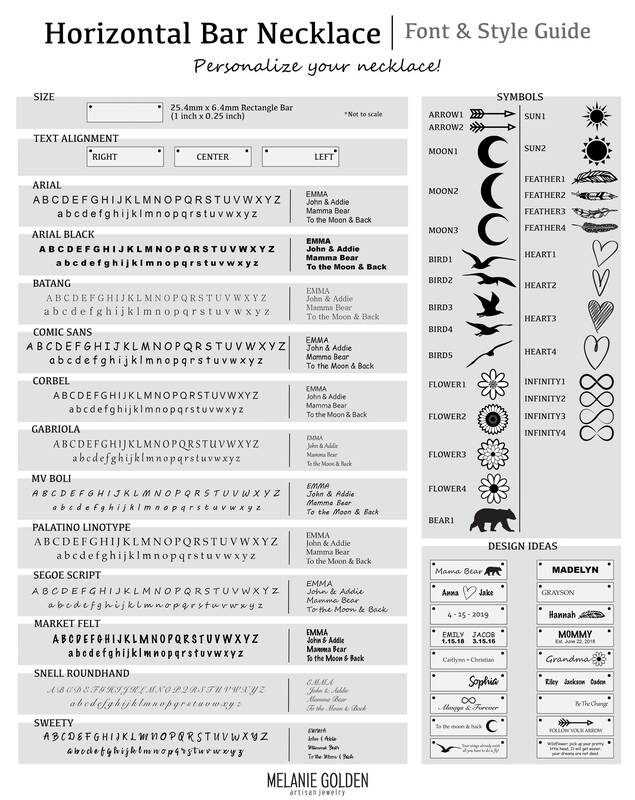 See photo #8 for available fonts, symbols, and design ideas. Looking for a different symbol or have a different idea? Contact me!